We are committed to delivering excellence throughout our organisation. We are currently working towards the Charities Evaluation Services PQASSO quality assurance mark, which is endorsed by the Charity Commission. We have already achieved accredition with a number of other quality assurance regulators. Alabaré has been accredited as an "Investor in People" continuously since our first award in 2001. At our most recent assessment in March 2013, Assessor Christine Simmonds commented in her report "Alabare Christian Care & Support has some of the most enthusiastic people that it is possible to meet. Individuals feel such a passion and commitment for what they are doing and their dedication to quality of service provision is inspiring." As part of our commitment to our staff and volunteer teams, and to ensure best practice, we are pleased to be signed up to the Mindful Employer charter. The charter sets out principles to adopt which will help employers increase awareness of mental health, and ensure that employees receive the correct support with mental health conditions and mental well-being. As an organisation we are committed to employing and retaining people with disabilities. 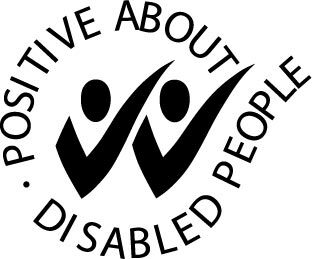 In spring 2013 we became accredited to use the Positive about Disabled People logo. We can now display this logo, and include it on our job advertisements to demonstrate our positive approach to employing disabled people. Alabaré is a member of the FRSB, the independent self regulator for fundraising in the UK. The Fundraising Promise is our commitment to best practice, accountability and transparency of fundraising. By signing up to the Fundraising Code of Practice we are committed to maintaining high standards of fundraising, based on recognised best practice within the fundraising industry. Alabaré Home and Community is a domiciliary care service registered with the Care Quality Commission, the independent regulator of health and social care in England. We are committed to providing safe, effective and high-quality social care for our service users. 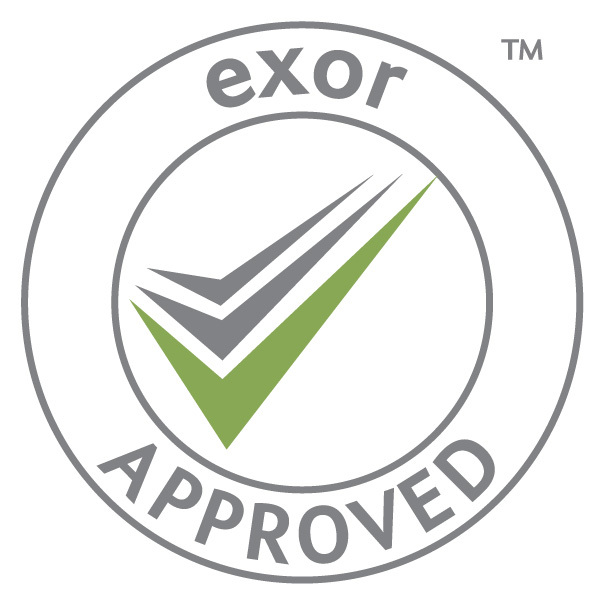 Alabaré is accredited by Exor, providing certification of competency, viability and compliance with legal requirements and current codes of practice as a supplier of services.